Although this is not really new information; it appears that there is enough evidence that the major players in the e-book market have been collaborating to keep e-book prices higher than they should be in the US that an investigation has been started into this. The investigation comes just days after a similar announcement from the EU which is focusing on five of the largest publishing companies and Apple. When the e-book first hit the market back in the days of the original Kindle the average book price was around $10. This was not exceptionally high, but was also not terribly cheap either. However, shortly after this it appears that publishers became concerned over the fate of their paper and hardback books sales and sought to push the prices up to compensate for what they felt was a danger to that side of the market. This fear and knee jerk reaction is very similar to what the MPAA and RIAA had over portable media players and the introduction of the DVR and HTPC. However, while the RIAA and MPAA sought a way to legally stop the digital era, publishers tried to find a way to unfairly profit from it. 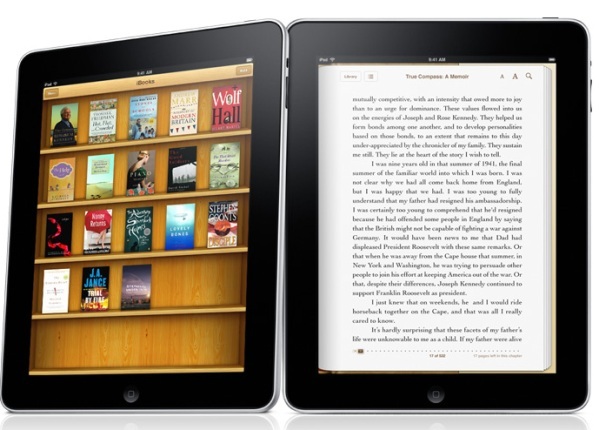 The new publisher imposed pricing agreements began when Apple launched the iPad and their new iBooks application. They signed agreements with Apple and others that allowed them (the publishers) to set the prices instead of allowing them to be set by the retailers (who were now given a fixed 30% of the sale price). These investigations are not the first of their kind though. Recently LCP panel makers were hit with a hefty fine for fixing the price of LCD monitors.